e Tribez is pleased to introduce a new module to our Production Management platform: Location Management, representing the most efficient way to track and manage your locations and set your portfolio. 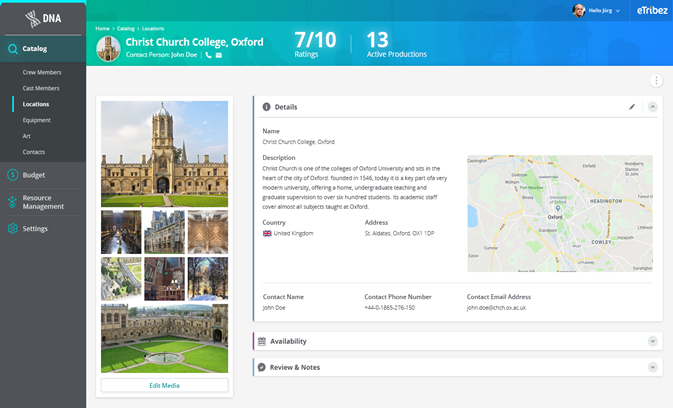 The Location Management module was built with producers and scouting managers in mind, allowing them to easily manage their personal and production’s locations catalog. Plan scouting tours: search for relevant locations that fit the production needs. Budget: automatically calculate location costs to better manage production expenses. Shortlists: review and compare potential locations. My saved locations: most used or favorite locations. Set options – set dressing, lighting and shading possibilities, etc. To request a demo, contact sales@etribez.com. T here is no better feeling than coming back home. And when it’s a new and improved home – it’s even better. 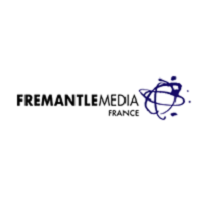 eTribez and FremantleMedia Franceare launching online casting for Welcome Home, a show for people who want to surprise their loved ones with the new home of their dreams. On the show, airing on the M6 Network, friends and family will spend five days re-decorating their loved one’s home…without the homeowner knowing about it at all. They may not have the time, energy, or budget to do it themselves – but now they’ll have the surprise of their lifetime: someone to do it for them. Online casting for the show is ongoing. For a look at the link, see https://fmfr2.etribez.com/a/fmfr2/welcomehome/welcome. 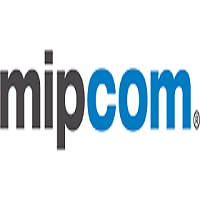 F rom October 15-18, 2018, eTribez will be attending MIPCOM, in Cannes, France. MIPCOM is the world’s entertainment content market – where each year, the largest industry players come to Cannes to form important connections and groundbreaking partnerships. 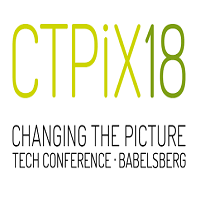 O n November 14 and 15, 2018, eTribez will attend CTPIX (the Changing the Picture Technology Conference), taking place in Germanyâ€™s capital region at the renowned Babelsberg Studios in Potsdam. CTPIX showcases the newest applications and expertise for the technologies shaping content production and distribution for TV, film and the Internet. To schedule a private demo with eTribez at CTPIX, contact us.